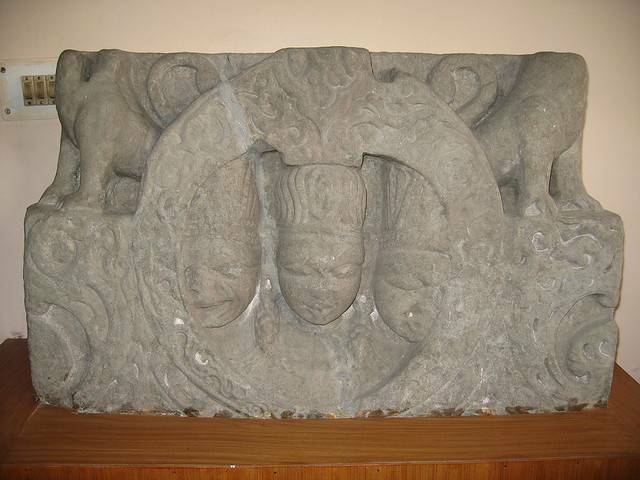 Located slap bang in the center of town is one of the city foremost attractions, the Kangra Art Museum. The museum stocks artifacts primarily of a Tibetan and Buddhist nature. Using the display of pottery, rare coins, sculptures and anthropological materials, it paints a pretty picture of how things must have looked in the past. For those wishing to get an introduction to the area, there’s not better start than the Kangra Art Museum.